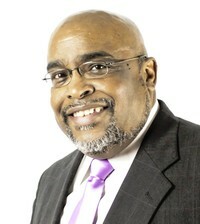 Pastor Glenn E. Hancock is a Kansas City native, born the fifth of six siblings. 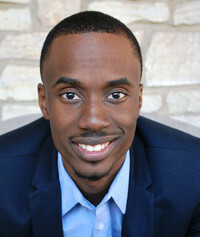 Pastor Hancock attended Paseo High School and received a Bachelor’s Degree at the University of Kansas City Business Administration with a minor in music. He later attended the Heart of America Theological and Seminary College. Pastor Hancock began his business career as an insurance professional working with International insurance firms and later developed his own independent agency Hancock and Associates. He was very involved in civic activities as one of the charter members of Kansas City’s Gentleman of Distention, a professional African American men’s organization devoted to civic and community services. Pastor Hancock met his soul mate Emma Rogers and they were united in marriage May 3, 1986. Through this union three children were born, daughters Dominique, Makayla and son Evan. Glenn and Emma's love for God and a passion for people began through home bible studies and later organized Crossroads Christian Ministries, conducting revivals and community outreach. In August of 1996 Glenn accepted the call on his life to preach the Gospel of Jesus Christ. In 2003 Glenn and Emma organized Crossroad Christian Fellowship Church where they serve as founding pastors. First lady Emma Hancock serves as Co-Pastor of Crossroad Christian Fellowship of Raytown, Mo along with her husband, Glenn Hancock who is the Senior Pastor. She is an ordained Minister and has been preaching and bringing forth God’s Word for over 10 years. Emma holds a Bachelor of Arts Degree in English from Park University and works full time as a Family Advocate for Center School District. She has also received a Child Evangelism Certificate through Child Evangelism Fellowship in Warrenton Missouri and has taken numerous Bible courses. Ms Emma as she is affectionately called is first a woman of God. 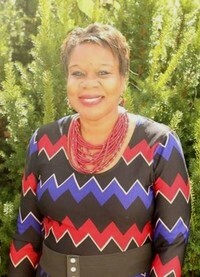 She is an anointed and gifted Bible teacher who has a heart for people with a passion to see boys, girls, men and women come to a saving knowledge of our Lord and Savior Jesus Christ. Pastor Emma strives to be an example of a virtuous woman who is yielded to God in every area of her life and is a committed prayer warrior. She is the mother of three beautiful children: Dominique, Evan and Makayla and Mother-in-Law to Marcus Wright Sr. She is also the proud grandmother (Nana) of her grandchildren, Marcus Vincent Wright Jr. and Kaydence Brooklyn Wright. Her life scripture is James 5:16 - “The effectual, fervent prayer of a righteous man availeth much." 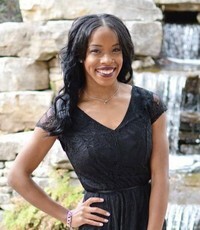 Minister Makayla Harris was born in Kansas City, MO to her parents Glenn & Emma Hancock. At an early age, she became a social activist for young girls after founding her Non-Profit organization No Scars in 2013. The mission of No Scars is to uplift, encourage, and heal the hurting hearts of middle and high school girls. She has a heart for the youth, young women, and winning souls for Christ. Her love for God grew after completely giving up the world and surrendering her life to Jesus at the age of 17. After her mission trip to the Dominican Republic, she desired more of what God had for her in ministry. The Lord called Makayla to preach the gospel of Jesus Christ in October 2016 and she was initiated as a minister on March 25th, 2017. 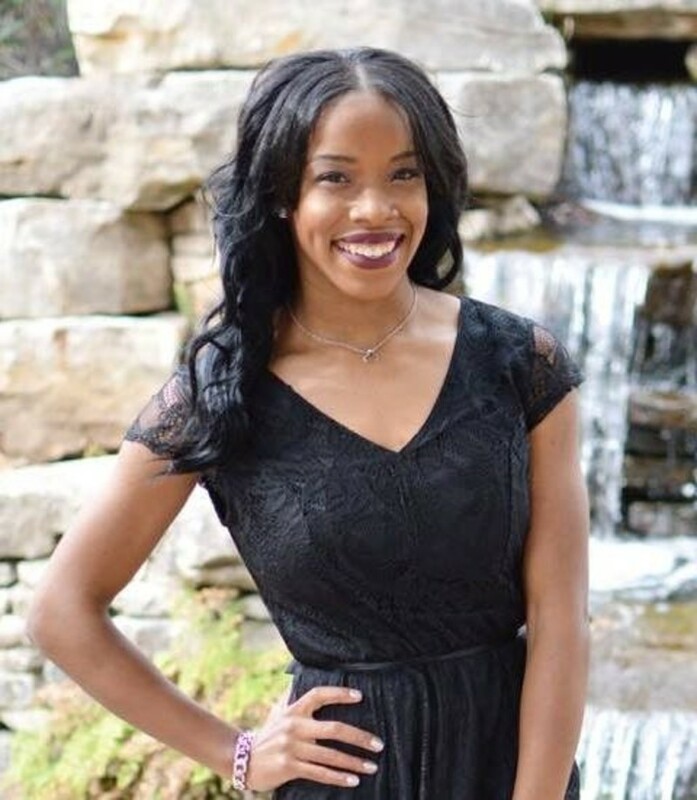 Makayla currently serves as Youth Coordinator at her church Crossroad Christian Fellowship. She loves to motivate people and help them discover their purpose in life and grow in faith daily. Makayla has also spoken at college campuses, women and youth conferences, panels, radio shows, and more. Her life is a reflection of love and compassion for others. It was February 27, 2016 when Makayla met her husband Marquis at the University of Kansas; where they both were workshop presenters. After courting for many months, Marquis received the blessing from Makayla's parents and officially asked for her hand in marriage. The two joined together as one in August 2017. Isaiah 6:9 "I heard the voice of the Lord, saying:"Whom shall I send, and who will go for us?" Then I said, "Here am I, send me."